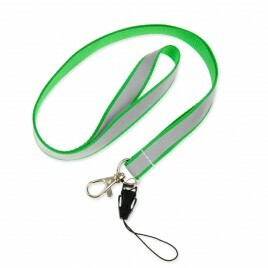 Reflective lanyards - the most popular gadget! Do you know which reflective gadget is especially favored by children and teenagers? 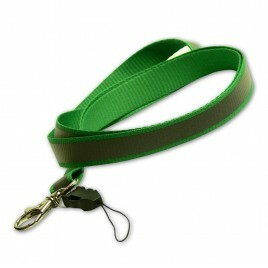 It's a reflective lanyard, on which you can hang keys, phone or any other item. 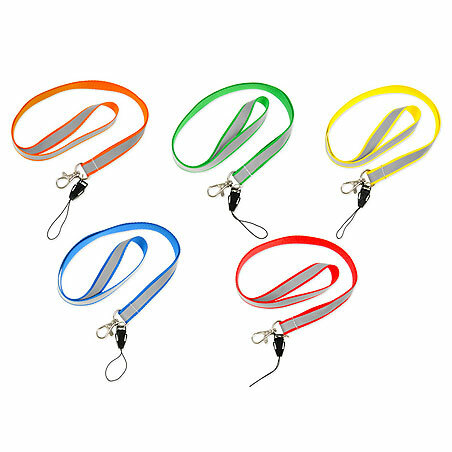 They are extremely functional and, additionally, they enhance the visibility of a child near traffic taking care of their safety. 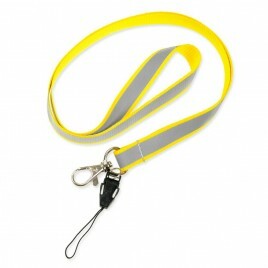 Why should you equip your child with reflective lanyards? It is a matter of common sense. 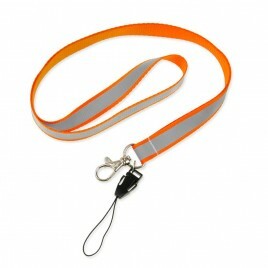 Warning lanyard improve visibility near busy roads – going to and from school, playing or walking - and better visibility can save your child from an accident. 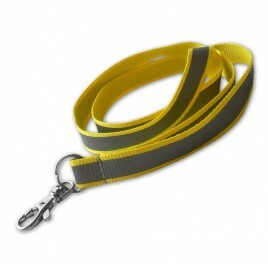 We offer reflective lanyards in 5 colors: yellow, navy, green, orange and red. 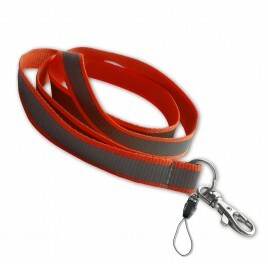 They are all universal size - 50 cm x 1.5 cm. This way any logo or advertising slogan can be printed on them. 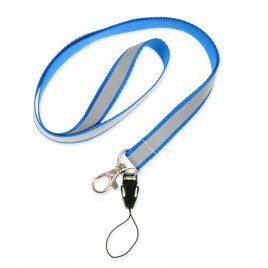 They can also be worn by adults - many companies use lanyards to carry IDs or access cards. 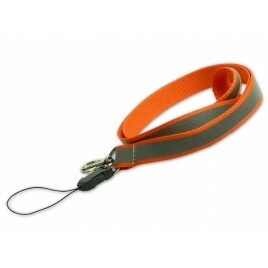 Come and get acquainted with our wide range of reflective lanyards!